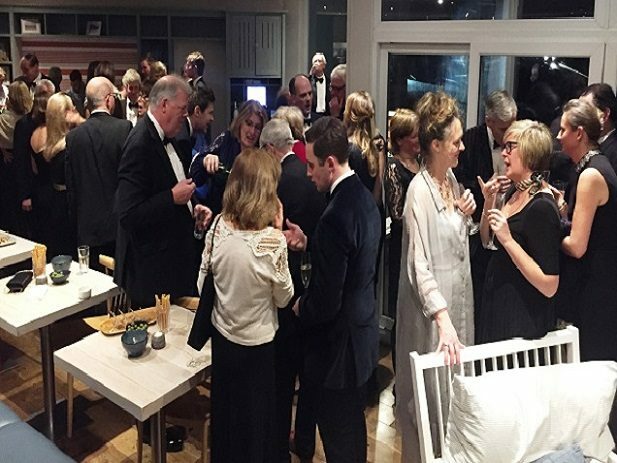 The Cornwall Community Foundation’s House Party at Watergate Bay Hotel on 19 January was a huge success. 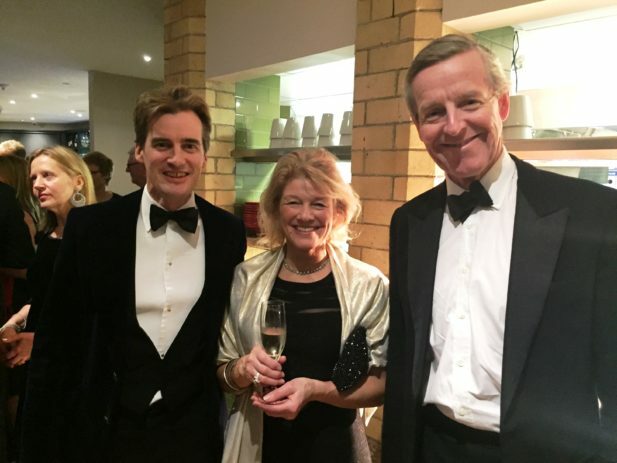 The black tie event was generously hosted by Will and Pix Ashworth of Watergate Bay Hotel and raised more than £23,000 for the Cornwall Community Foundation (CCF). 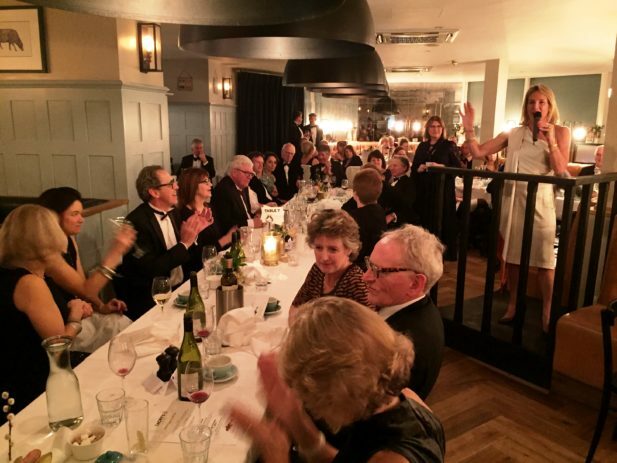 140 guests attended the event and enjoyed a fabulous dinner, an auction and raffle, dancing and the infamous vodka luge. The money raised at the event will be used by CCF to support local communities in Cornwall and the Isles of Scilly. Executive Chef Neil Haydock created an outstanding three-course dinner at Zacry’s restaurant, Watergate Bay Hotel using prime local ingredients, of which many had been donated by generous suppliers. The auction attracted a lot of attention and lots were keenly fought over. The CCF is very grateful to all those who donated such amazing prizes: So Television, Mike Rundell, Tregullow Beef, Nick Offord, Castaways, Emily Nixon, Jim and Ellie Michell, Roger Graffy, Shampers, Pix Ashowrth, Rick Stein, Pencoose Pantry, Trewithen Estate, Essex Tyler, Anita Howard and Ken Robertson, Cornerstone Restaurant, Kirker Holidays, Idle Rocks Hotel, Tresco Estates, Isles of Scilly Travel, Guy Henderson, The Nare Hotel, Skinners Brewery, James Darling, Jamie Medlin, Finisterre, The Wool Company and White Cloud Laundry. Food suppliers included Westcountry (vegetables and chocolate), Ritter Courivaud (cured meats, olives, chillies biscuits), Treleavens (sorbet), Thomas Hanson Fine Foods (cheese), Two Brothers (hogs Pudding), Wellocks (veg and fruit), Da Bara (bread), Roddas (butter, cream and milk) and Origin (coffee).